Good ideas are usually and usefully scalable. 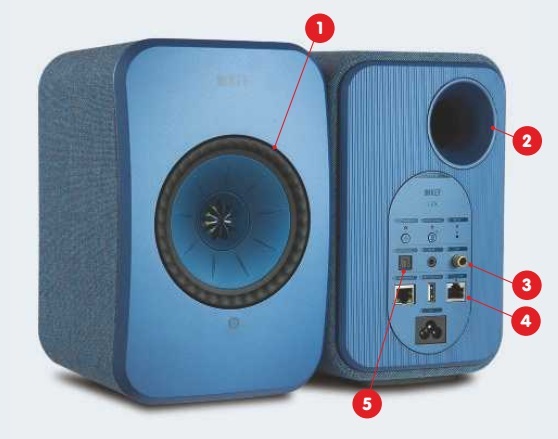 This can mean zooming down as well as up or, in the case of KEF’s new LSX active wireless speaker system, both. 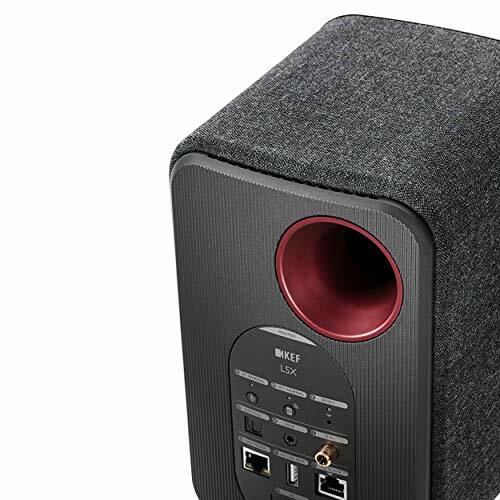 Considerably more compact than the excellent LS50 Wireless active loudspeaker system (HFC 433) from which the LSX takes many of its design and tech cues, it’s also half the price. Some commentators called the LS50 Wireless the future of hi-fi when it went on sale in 2016. Well, this is how that future unfolds. Step one: make it lighter, smaller, simpler and more affordable. The core concept is unchanged. 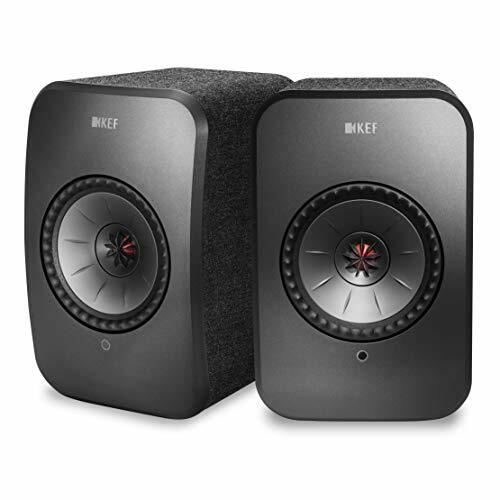 KEF expresses it thus: the convenience and connectivity of wireless meets the emotion and detail of true hi-res stereo from a compact system designed to fit almost anywhere. Anywhere you can fit two dinky speakers, that is. 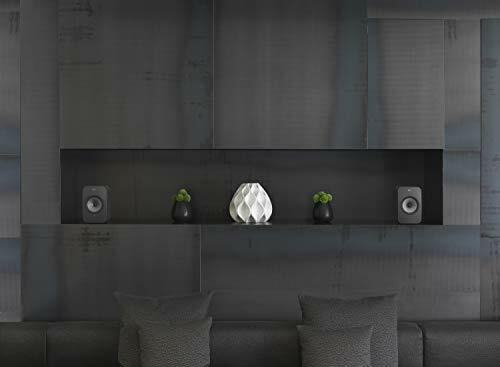 Rather than play down this potentially awkward necessity, KEF uses it to take a swipe at the plethora of single-box speaker systems that may have the smarts but don’t do stereo properly, emphasising the benefits of a true “3D soundstage with pin-point imaging and a sense of presence that one-box systems miss”. The LSX does one-stop-shop as well as any, a talent that will be greatly enhanced, over the coming months, by the inclusion of Apple AirPlay 2, especially if you’re interested in multi-room streaming. Spotify Connect and Tidal are built in or you can stream directly from a NAS drive or a computer through DLNA. One advantage the LSX has over its LS50 Wireless sibling is wireless communication between the speakers, removing the need for the enclosures to be linked by an Ethernet cable. It means KEF now has a model that can match Dynaudio’s rival Xeo range in the tidiness stakes, with just the mains cables (being a true active system, each speaker needs one) trailing to the floor from the back of the boxes. It’s not all peaches and cream, though. 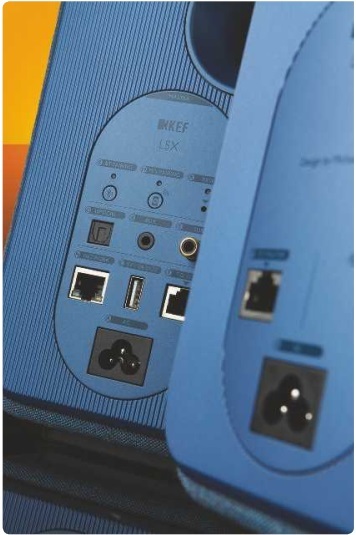 The LSX can handle hi-res files all the way up to 24-bit/192kHz, but downsamples to 24-bit/48kHz if the enclosures are connected wirelessly. Which is why an Ethernet cable is still supplied, guaranteeing both absolute signal stability and the ability to stream at 24-bit/96kHz. 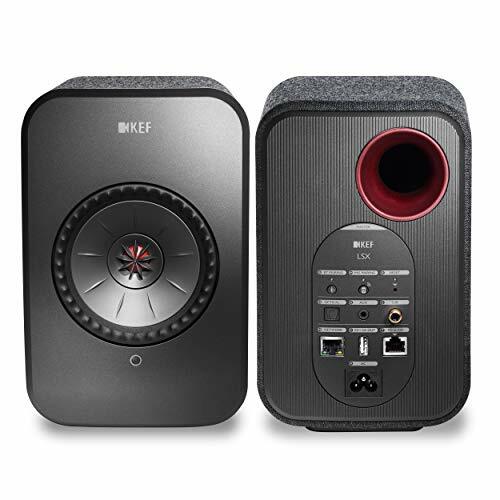 There’s an additional Ethernet port on the back of the ‘master’ speaker should you want a physical connection to your router. DISTRIBUTOR GP Acoustics (UK) Ltd.
streaming navigation. In practice, having two apps isn’t quite as clunky as it might seem as it’s possible to switch between the two without having to close and open them but an all-in-one design, as used by most rivals, would surely be preferable. Despite appearances, the LSX isn’t a shrunken LS50 Wireless – a practical impossibility in any case – but a largely clean sheet design inspired by the LS50W. Which means it’s active, has a Uni-Q driver, comes in a range of enclosure/driver colour combos (more candy shop than subtle) and, beyond any user-friendly lifestyle consideration, has every intention of delivering sonically for the money. But the fresh thinking necessary for the bijou form factor and more accessible price point is distinctive. Its contribution to the finished product is obvious the moment you pluck an LSX enclosure from the absurdly titchy carton that houses both speakers. For an active speaker system, even the marginally bulkier ‘master’ LSX is barely heavier than a passive mini monitor that’s only slightly bigger (I can’t think of one that’s as small, let alone smaller). This is a dramatic departure from the LS50 Wireless where each admittedly much larger enclosure feels as if it’s made of granite and sports serious-looking heatsinks round the back. The explanation is that the LS50W is constructed from heavy-duty MDF with a tough plastic coating whereas the LSX dispenses with wood altogether and relies on plastic with a slightly coarse but cushioned, colour-keyed woven fabric wrapped around the side and top panels. The LS50 Wireless is a bit of a looker, but this is Hygge-level feel good that would do any Scandi speaker maker proud. And all made possible by simplifying the amplification. Where the LS50W takes a hybrid route, combining a 30W Class A/B amp for the tweeter with a 200W Class D module for the mid/bass element of its 130mm Uni-Q driver, the LSX is purely Class D, its 115mm Uni-Q treated to 100W all told. This does wonders for packaging efficiency and, with Class D being cool running, bulky heatsinks aren’t required. It’s a win for ergonomics as well, leaving room for a more spacious connection panel on the back of the master speaker – not least because the USB Type B and RCA sockets of the LS50W have been dropped for the LSX. The layout sees an optical Toslink and 3.5mm auxiliary input take their place just above the Ethernet sockets, USB port for firmware updates and mains socket. There’s also an RCA output for roping in a subwoofer should you wish to add some extra low end. It creates its own pitch perfect, sonic universe majoring on musical coherence denim vibe of our review sample’s blue with blue cone and silver tweeter, the noir-ish black with black cone and red tweeter or, if the Danish- sourced fabric wrap doesn’t grab you, hard-shelled gloss white with silver cone and red tweeter. Build, finish and materials (especially the cloth wraps) are fab to the extent that unnecessary tactile contact is almost a must, and I’ve never had to write that about a speaker before. and intuitive enough. First, though, the aptX Bluetooth codec and it’s immediately clear that the LSX, while probably more forgiving of bookshelf placement than just about any other speaker I can think of, is more than talented enough to warrant the support of my smaller listening room’s resident Slate Audio stands, EQ settings duly adjusted. Even with Bluetooth’s limitations, there’s a fundamental rightness to the sound – precision, presence, punctuality – that’s the hallmark of well-executed active and seems to ground listening pleasure deep in the music rather than fixate on the usual hi-fi metrics that tend to home in on bass/treble/dynamics hardware performance. Level 42’s keyboard player, writer and flawless falsetto warbler Mike Lindup has recently revived a too long dormant solo recording career and the opening track Madness, from his comeback album On The One, cleverly counterpoints a dystopian sentiment with the kind of mesmeric, blissed-out jazz-funk that should immerse the listener completely in its loping bass groove, panned and modulated vocal and seemingly boundless soundstage. This the LSX does effortlessly. More remarkable still, there doesn’t seem to be any need to make allowances for those Hobbit-like dimensions. The speakers essentially disappear inside a majestically spacious soundscape. It’s haunting and then some. In most cases, the sound from a quality loudspeaker does not come from a single source or drive unit. Two or more units are required to faithfully reproduce the entire audio spectrum from the low bass produced by a concert organ or a cinema explosion, to the delicate nuances of the human voice in the midrange right up to the shimmering treble of cymbals. Most loudspeakers have the midrange and treble drive units mounted one above the other so that the sound is coming from two different places. According to KEF, this causes ‘audio confusion’ and diminishes the chance of achieving a truly natural sound. KEF’s solution is Uni-Q, where the midrange and treble units are mounted at precisely the same point in space, which allows them to integrate as a ‘point source’ and create a convincingly natural sound. Key to the invention of Uni-Q was the arrival of a new magnetic material called Neodymium-Iron-Boron, which has 10 times the magnetic strength of a conventional ferrite magnet. This allowed a high-sensitivity treble unit to be made small enough to fit in the voice coil diameter of a typical bass unit and so be placed at the precise point where the acoustic sources are ‘coincident’. With the acoustic centres at the same point in space, the acoustic outputs of the bass and treble units are ‘time-aligned’ allowing the designer to achieve perfect integration between the units not just on one axis, but in all directions. underplayed, musical impetus hanging on taut timing and a controlled, tuneful and surprisingly well-extended bass. Shawn Mendes’ exceptionally well recorded Lost In Japan has an uncannily palpable and organic sounding vocal set against a vast, echoing backdrop that removes the physical placement of the speakers from the room. Replacing the LSX with Dynaudio’s active wireless Xeo 20 (HFC 444) is interesting. 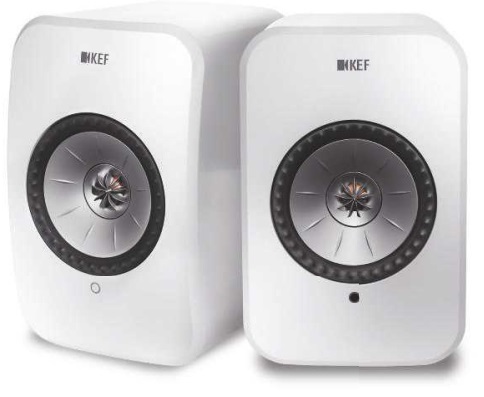 Although twice the price, the Xeo 20 sounds like a bigger Xeo 10, which costs the same as the KEF. The Danish approach is a touch brighter, crisper and more conspicuously analytical, unerringly transparent to recording quality, fine or foul. It sounds like the studio monitor on which it’s based, where the LSX seems to have the happy knack of creating its own pitch perfect, pleasingly smooth and seductive sonic universe that majors on musical coherence rather than spotlit detail resolution. In short, I love the way its voicing and mildly warmed-up balance are anchored by the solidity, organisation and ring of truth conferred by its active tech. For better or worse – and I’m backing better – everything sounds great. Following the success of KEF LS50 wireless, lox includes a 4" Unit-Q driver to deliver astoundingly clear sound over 160 degrees of coverage and an fee designed cabinet with hidden Heatsink. Connect wirelessly via dual-band Wi-Fi connectivity, Bluetooth 4.2, digital (To slink) input, or a 3.5 mm aux optical Connection. Connect the speakers wirelessly or via RJ45 Ethernet. LSX is compatible with TIDAL and other popular music streaming services. 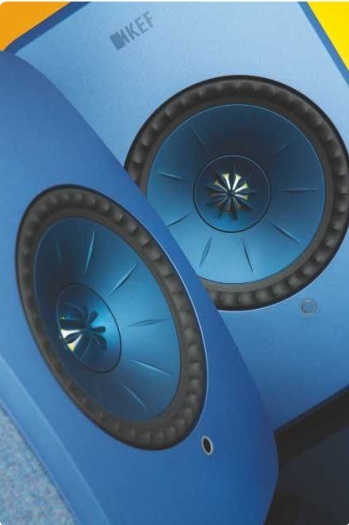 If you're after additional bass, the LSX can output to a connected subwoofer. Output to the connected subwoofer is controlled by the included app. Choose from White, Black, Blue, Olive or Red finishes. For now, Dynaudio’s identically priced Xeo 10 is probably the closest rival. 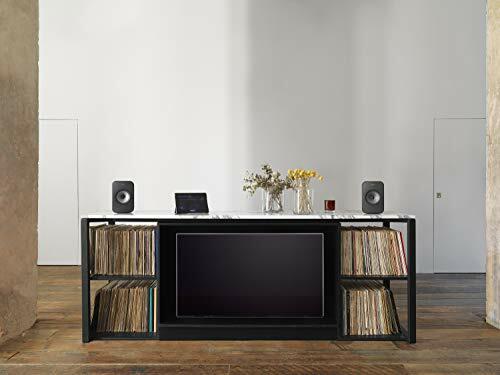 Its rather straight-laced appearance doesn’t have the LSX’s sense of fun and for wi-fi network streaming it requires the addition of Dynaudio’s Connect unit. Its Bluetooth performance is exceptionally good and overall sound quality is notably crisp, incisive and transparent against the KEF’s warmer, richer balance. Acoustic Energy’s very talented AE1 Active (HFC 421) is also worth considering, although it doesn’t do network or Bluetooth streaming. DV: Is the LSX a spin-off following the success of the LS50 Wireless? MJ: The LS50 Wireless is very much a standalone concept. Throughout development, we could clearly see a market that was evolving and expanding with possibilities. 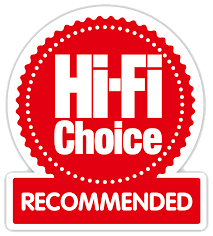 It was clear that a simple plug-and-play, connected stereo audio system was a real opportunity for us, and that we could offer something really special through doing a proper two-channel full-stereo system for consumers that wanted the best sound experience. Coupled with audiophile hardware, we knew we had a unique proposition that would appeal to consumers wanting to move away from larger separate boxes with all the benefits of hi-res digital music playback and access. By the end of the LS50 Wireless project, the formation of the LSX plan had already materialised. How does the LSX performance compare with the LS50 Wireless? Although part of the same family, they are very different animals. The performance of the LSX is really truly amazing for the size of the physical dimensions of the product. 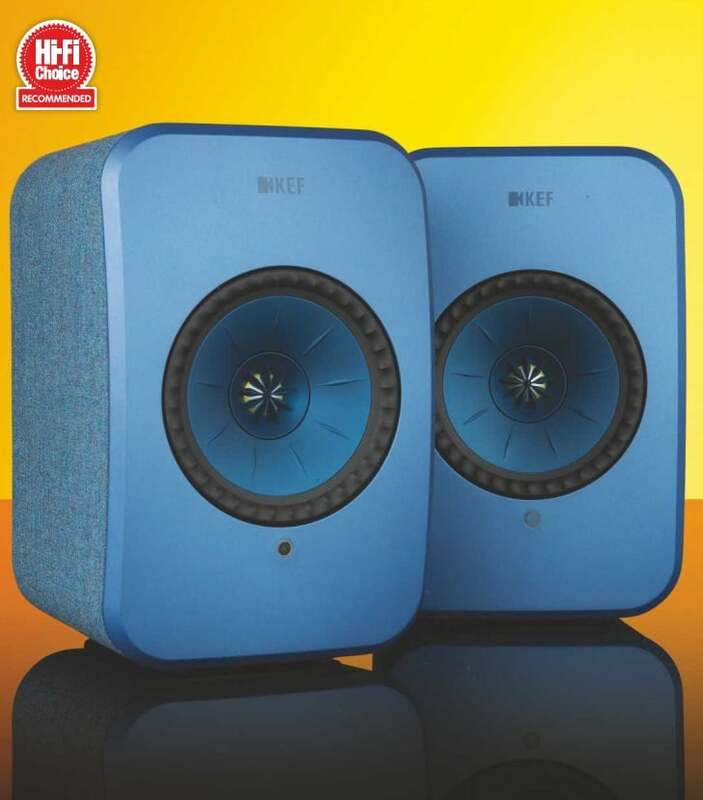 Just like the LS50 Wireless, it packs a lot of high-quality hardware into those small boxes and still makes use of the KEF Uni-Q driver array and its sonic capabilities are quite astonishing. At KEF we’ve always been about achieving the best sound performance possible, and the benchmark wasn’t that it had to be half as good as the LS50 Wireless, it had to be the best it could be – period. There is a very clear difference between the two speaker systems in bass output and volume capability, yet we believe the performance really provides exceptional sound. Are active/wireless speakers the direction for KEF?